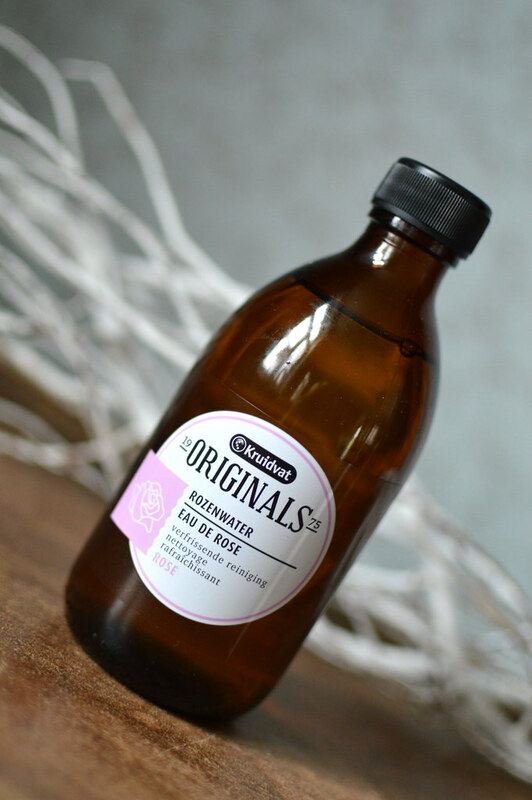 In today’s beautypost I review a fab budget-proof product: the Rosewater from Kruidvat! I use this rosewater as a lotion after removing my make-up. Lovely scent, not too overpowering. Gives my skin a clean and fresh touch. Can be used an sensitive skins. Perhaps the fact that it’s a glass bottle… I don’t like glass in my bathroom cabinet. But then glass is better for the environment than plastic I guess! 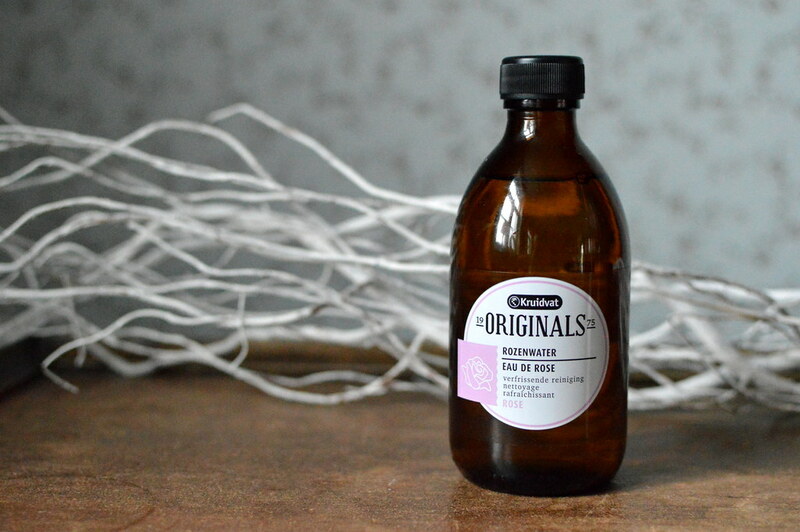 This rosewater is the perfect wake-up call for my skin! 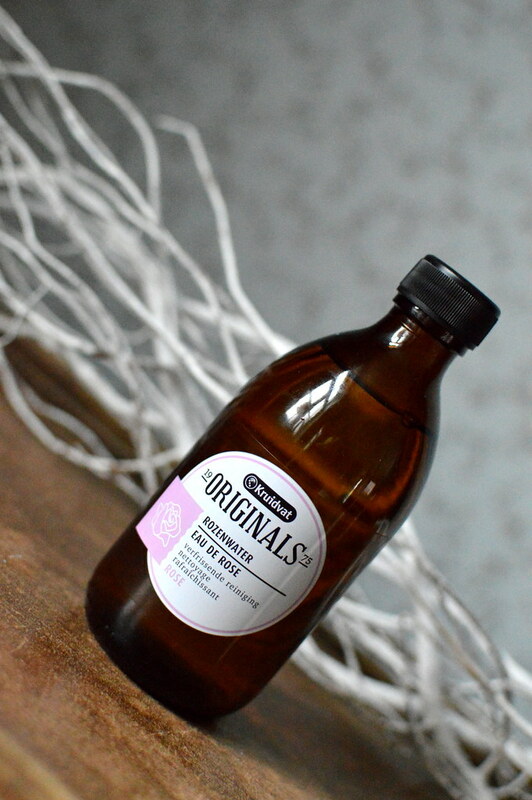 This entry was posted in Beauty, Skincare and tagged beauty, Kruidvat, rosewater, skincare. I also just purchased my first ‘rose’ product (not a big fan of rose smell) from Pixi I bought the Rose tonic. Probably will review it on my blog but so far really nice product.